San Francisco has little bit of everything in its heart. It is a hub of beautiful places, which welcomes you to make your vacation more memorable. Your tour will be incomplete, if you miss out any of the sights of this city. In addition, if you have just one full day, still you can make the most of it. Here are a few steps that can guarantee you to have maximum of this splendid city in just one day. The city has many options; you can have a cruise, bus or loop tour, or hire a taxi. Every mode of commutation comes with its own list of places they are going to make you visit. Prioritize your wish list and go for the one, which suits you the most. If you are passionate about biking or cycling, then this city offers you rental bikes and bicycles. Rent out one and make it through the Golden Gate Bridge, oldest streets, and beautiful sites of San Francisco. 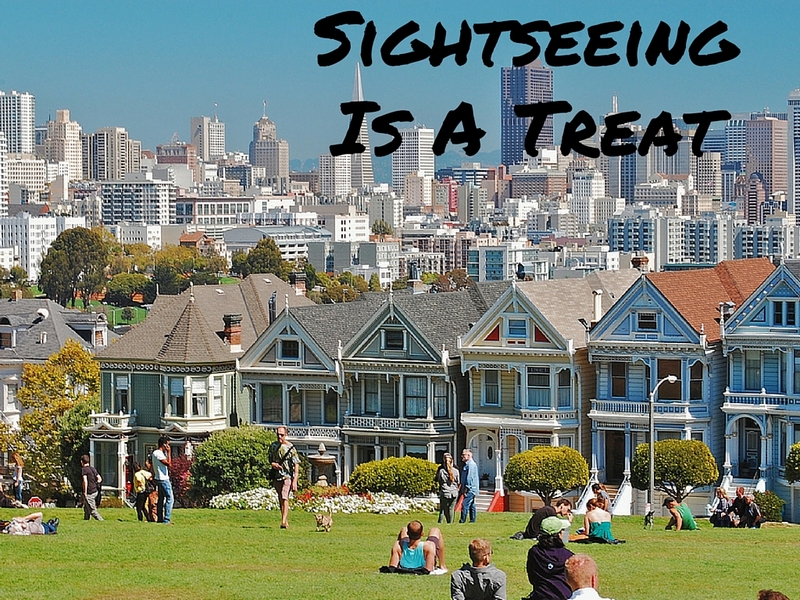 Sightseeing in San Francisco is one of the ways to have an overview of the beautiful landmarks of this city. Start your journey from the union square. It is a shopping hub and all the art galleries and theatres are concentrated here. If you are an art lover, then this place is best for you to start your expedition. You can take a bus tour as your mode of commutation as mostly they start from the Union Square and will take you to all the important sites of the city. 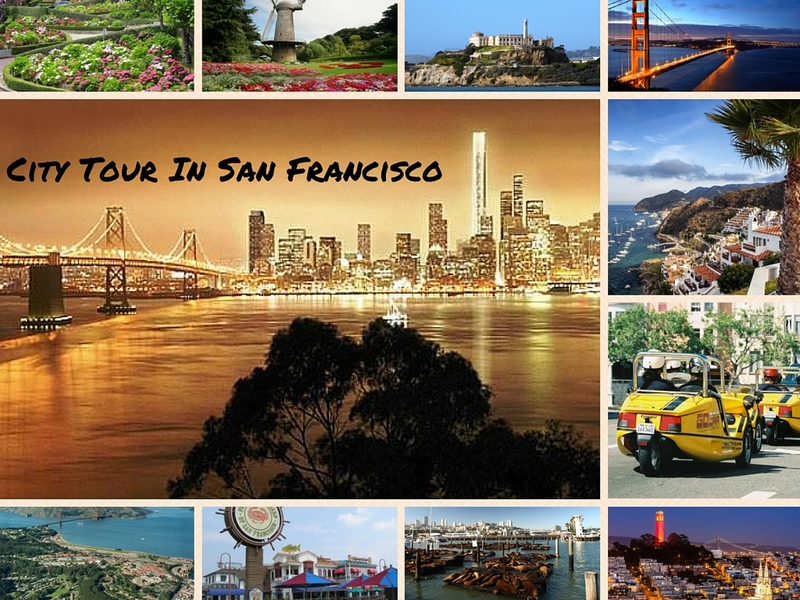 San Francisco sightseeing tours top the list when it comes to making the most of your tour. It will make you visit all the beautiful spots. 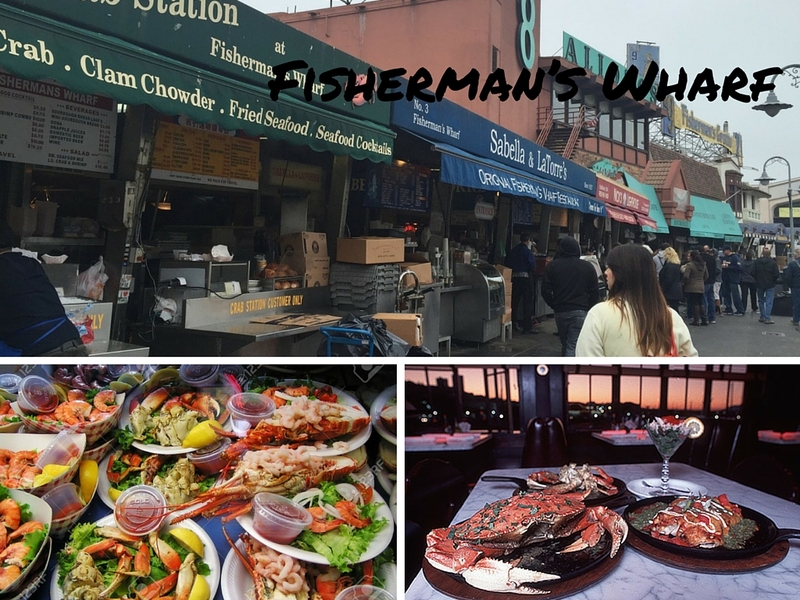 Starting from the Fisherman’s Wharf, Golden Gate Bridge, Chinatown, Golden Gate Park, North Beach, Twin Peaks and many more. The tour makes you visit and enjoy the city. Do not forget to click the pictures because this city offers you the best moments to add to your memories book. The city has a variety of cuisines to pamper your taste buds. Enjoy Chowder in Bread Bowl with a hearty soup, Apple Fritter and some wine in your lunch as these are some of the oldest and unique specialties of this city’s food. Chinatown comes with a huge variety of Chinese cuisine and stunning street food. Consider having some Mexican cuisine in your chart as this city has some best Mexican dishes in its menu in the whole U. S.
After lunch, relax, walk across the North beach. The smell of coffee and the bakery shops filled in the air will take your heart away. Have Irish coffee and then head towards your next stoppage. If you are fond of history and want to live each moment of the past, then Alcatraz Island is waiting for you. The infamous island is a historical landmark and one among the most attractive sites of San Francisco. Do some research before going. Do not forget to enjoy the audio tour at Cellhouse, which will take you to the past and make you feel as a part of the history of this unique city. Make your camera your best friend and spend the evening at the Twin Peaks. Enjoy the beautiful sunset and capture all the views, which will make you skip your heartbeats with their amazing beauty. Sunset and the night sky add seven colors to the beauty of San Francisco. The colorful sky, silent ocean and the adoring city will make your journey the most unforgettable journey of your life. 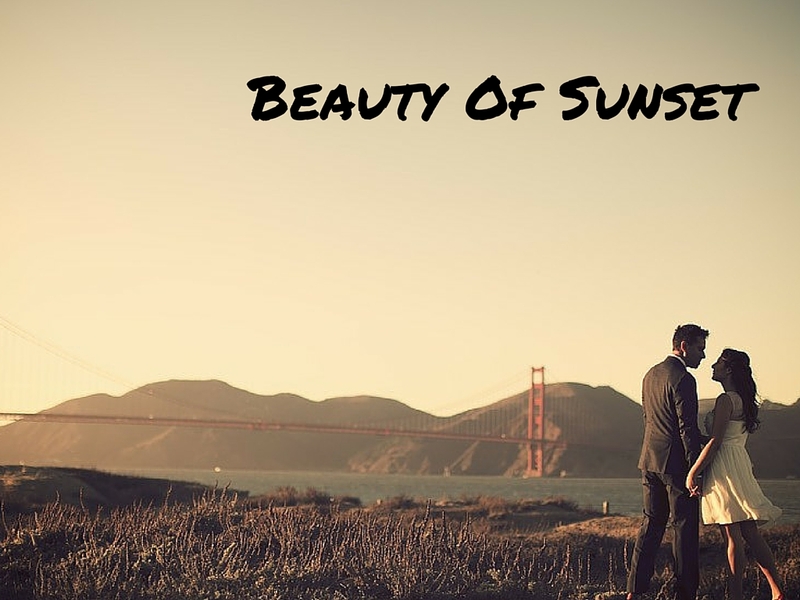 Plan a day out to San Francisco and make the day “The Best Day” of your life.